What could be very convenient and extremely dangerous at the same time? A chat that's tapped. And what's the best way to counter this danger? 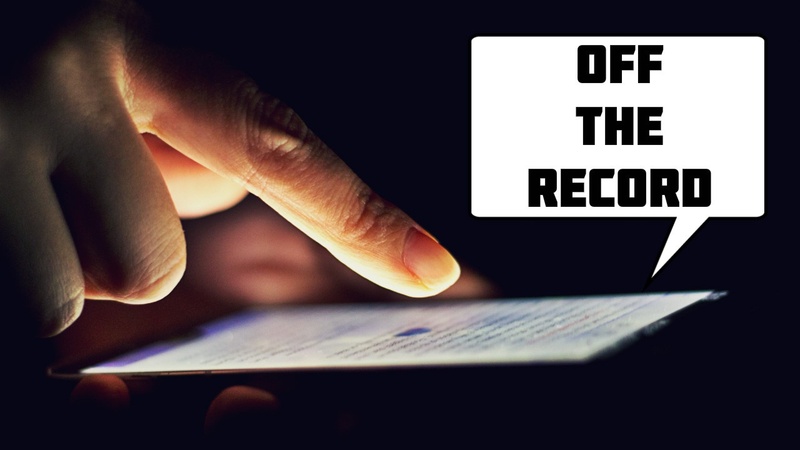 By using OTR encryption for chat! Yes, today we're going to focus on how to protect instant messaging from any kind of surveillance. 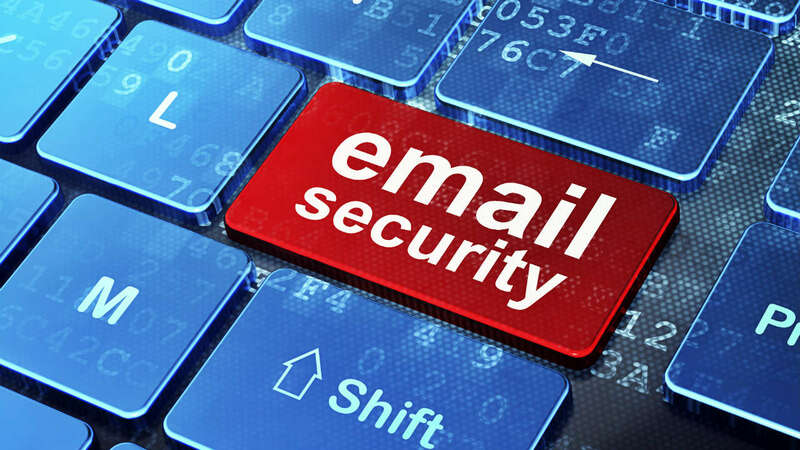 Anyone who searches the web for the best way to secure their email will surely stumble upon some article about PGP encryption for email. Why? Because this is arguably the best way for secure email communication. Recently, I made a post on our blog about encryption - what it is, how it relates to other similar terms in the industry, and why it is important. 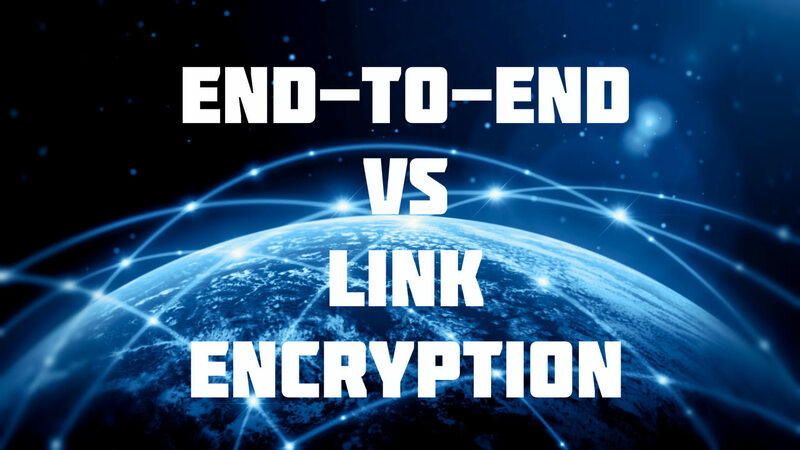 Today, it's time to take the topic further and explain end-to-end encryption vs link encryption. 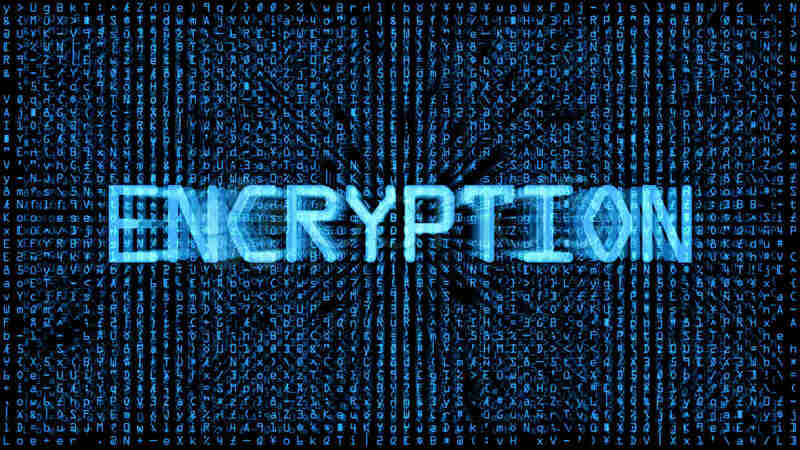 What is encryption? Here's the real answer. Encryption... That enigmatic word the media, governments, politicians, agencies, and various organizations have been discussing for quite some time. Should we all use encryption? Is encryption dangerous? 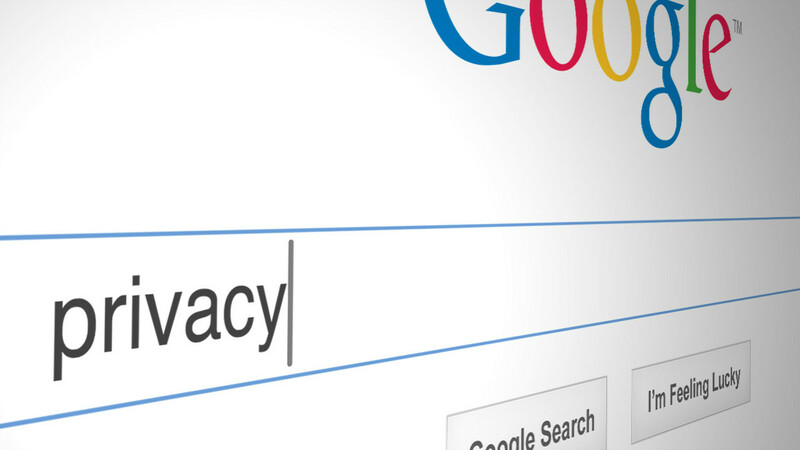 Should we ban encryption? But we at Secure Group bet that many people caught in this discussion would actually fail to answer the single most important question about it. Namely, what is encryption? 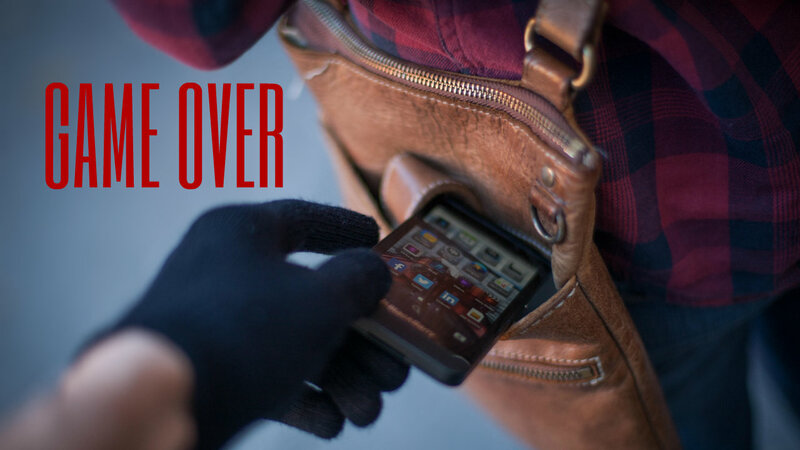 How prepared are you for phone theft or loss? Find out now! Phones disappear all the time. 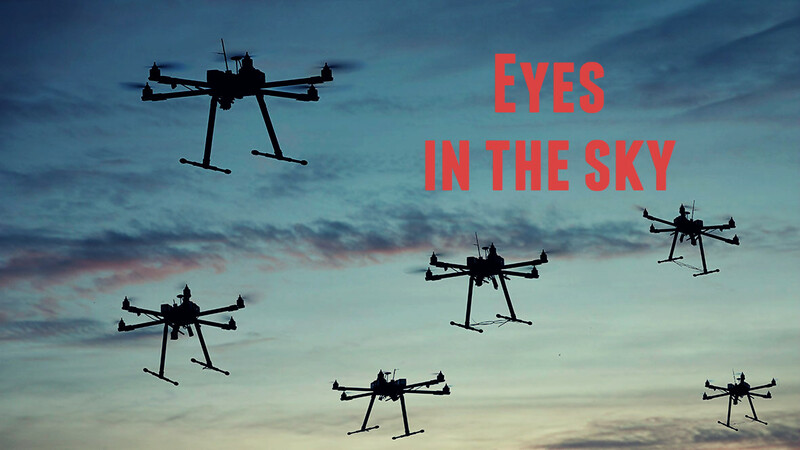 Lost or stolen, it literally happens every day to thousands of people around the world. And guess what, they all thought it won't happen to them. What if it happens to you today? Are you prepared? 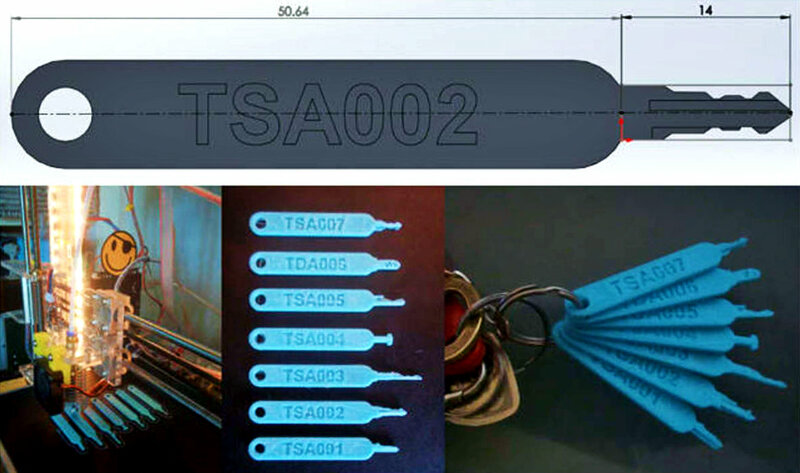 So maybe you heard over the weekend that hackers had reengineered the 8th and final TSA (Transport Service Administration) master key, which opens physical locks made by Safe Skies. This, by itself, is big news, but the real takeaway is that master keys are always a huge risk in security, whether in the physical or in the virtual world. 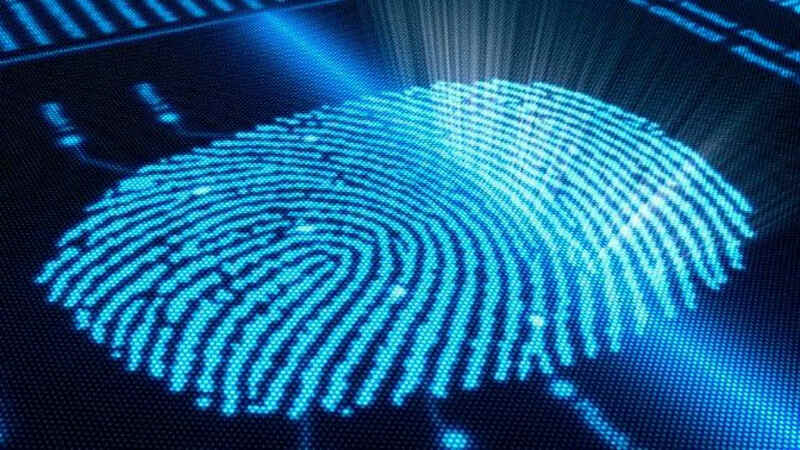 It wasn't long ago when biometric identification became common in smartphones. And it didn't take too long for people to start figuring out how to overcome it. 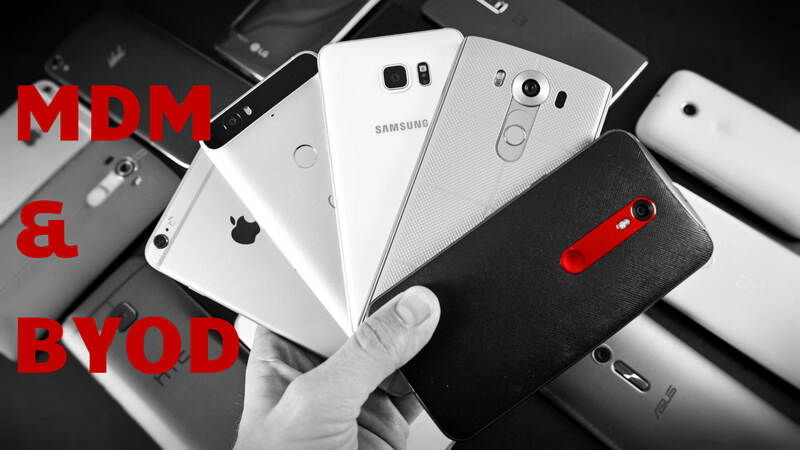 Now, a new way is being tested with the help of 3D printing technologies and a bit of genius.